Alberta Father Involvement Initiative began in 2009. 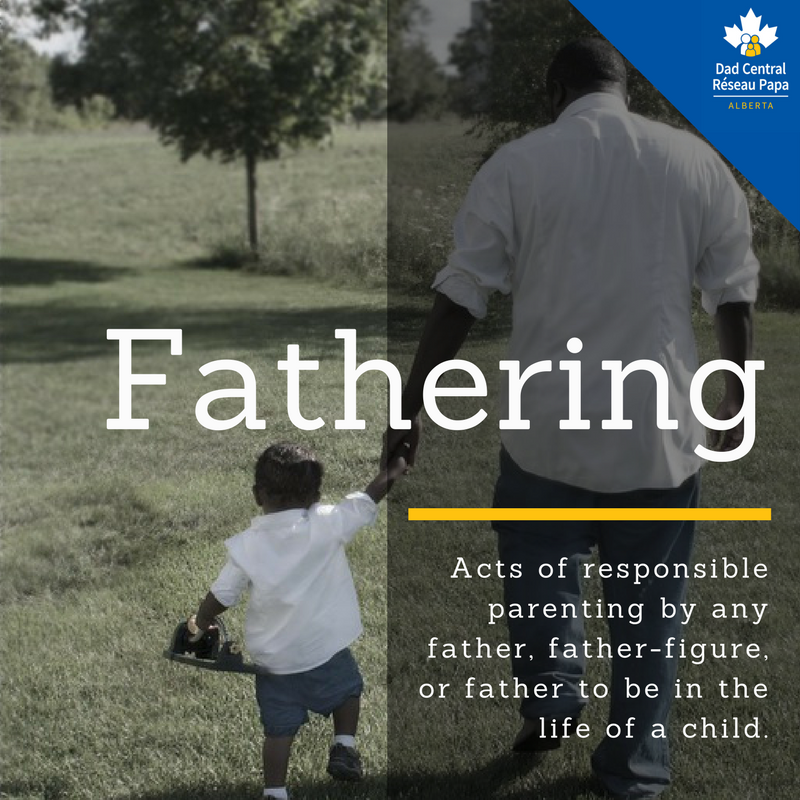 We are proud to promote engagement between fathers, grandfathers, uncles, brothers, and any other man who is influencing a child. Be the best dad you can be. AFII works to assist fathers and service providers through resources and training. Our work is guided by the Alberta Home Visitation Network, the Alberta Network for Safe and Healthy Children, and Alberta Health Services. AFII is part of the national Dad Central network. AFII encourages the responsible involvement of fathers, grandfathers, uncles, brothers, and any other man who is influencing a child. Fathers play a vital role in the healthy development of children. Amazing things happen to kids, moms, the community, and to dads, when men give their time, attention, and focus to the children they are raising.